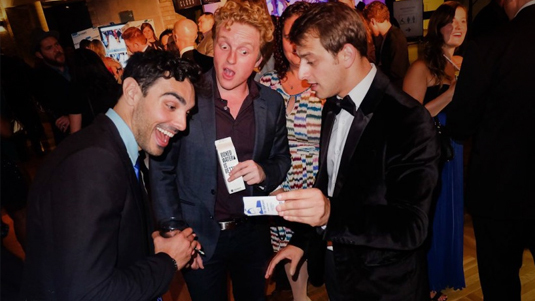 Professional Magic, Mentalism & Comedy for Corporate and Social Events. Check AvailabilityWho is Yan Markson? Yan Markson has performed in front of North America’s top brands, companies, and industry events. 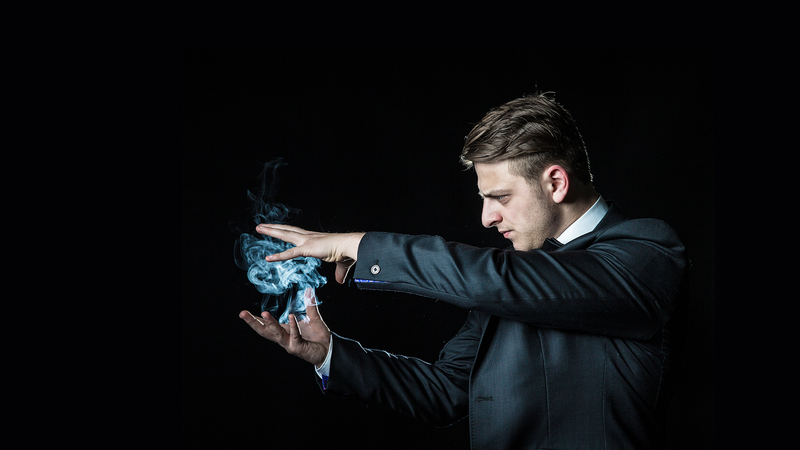 From conference attendees to C-Level executives, his strong magic & mentalist effects will ensure they never forget your event. Yan Markson is a professional Magician & Mentalist based in Toronto, and performing worldwide. Learn more about Yan’s services, or see his photos & videos to get a taste of his performance. Yan’s shows are always highly engaging, witty, energetic, and mind-blowing. Click here to check if Yan is available for your event. Book Yan Markson for Your Event!